Forcing someone to stand would be an actively oppressive gesture. 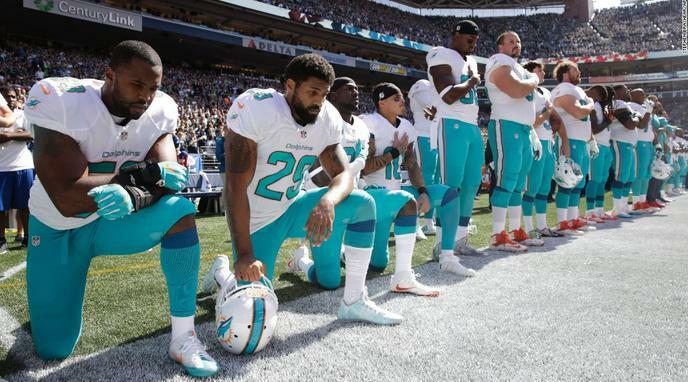 Forcing players to stand will just support their point that they're oppressed, victimized and unfree. If the NFL is a private institution, people who work and/or participate in their events should follow their rules.